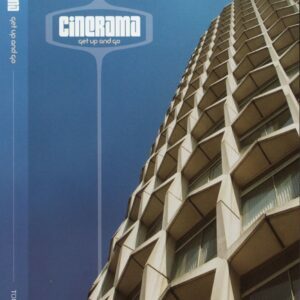 Cinerama’s recent 7” split single on ‘Come Play With Me’ Records. 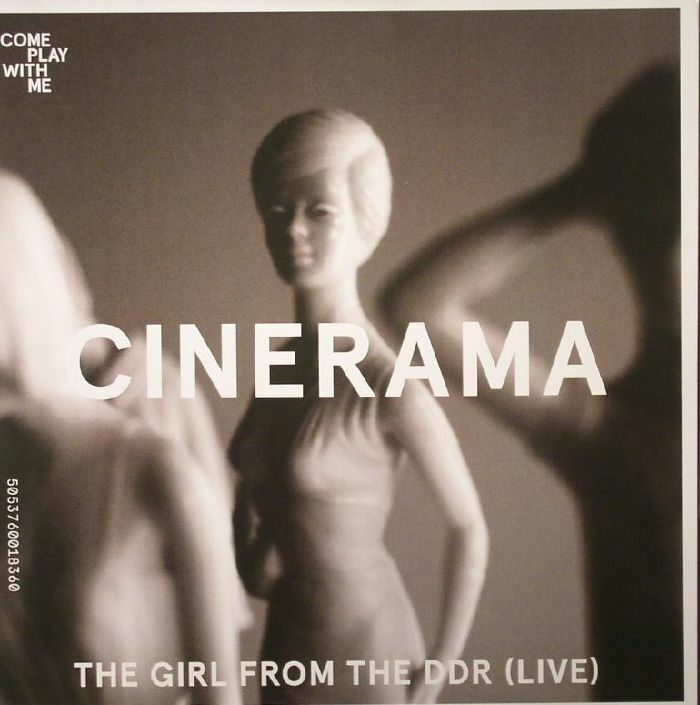 Cinerama’s track is a version of ‘The Girl From The DDR’ recorded live in London last year with a 13-piece band including strings, flute & trumpet. 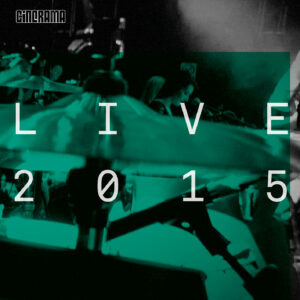 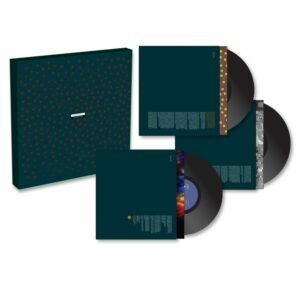 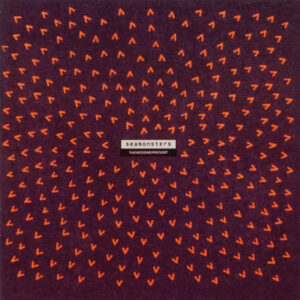 The track is taken from the Cinerama CD+DVD album ‘Live 2015’. 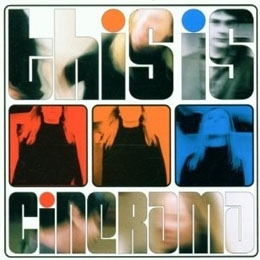 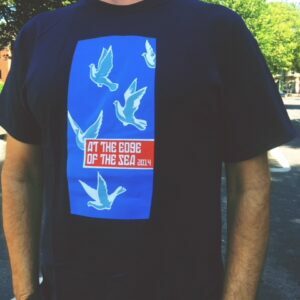 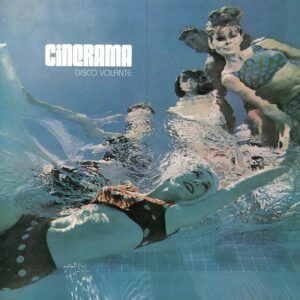 Cinerama share this record with Harkin [more well known as part of Sky Larkin].